A 75 minute workshop for expecting mamas. Join us, for an information-rich workshop where you will learn what to eat when you're expecting. 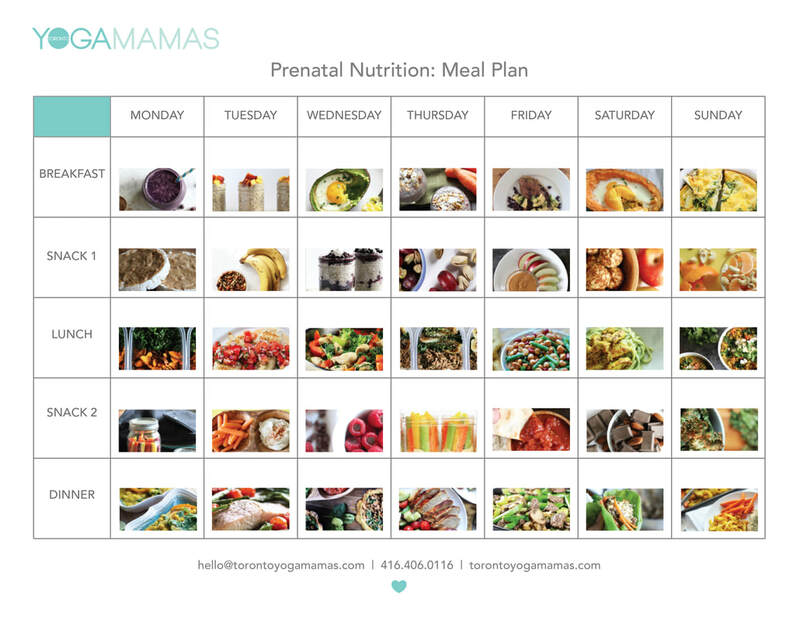 PLUS you will walk away from this workshop with a 7 day prenatal nutrition meal plan that you can begin using immediately. Broken down by trimester, we will lead you through a discussion on why your food intake is so important while pregnant. We will discuss clean and healthy eating to not only support baby's health and development, but your health and ability to thrive during your pregnancy. What should I be eating in pregnancy?